The Salesianum School boys will be aiming for their third straight Division 1 state title on Saturday. 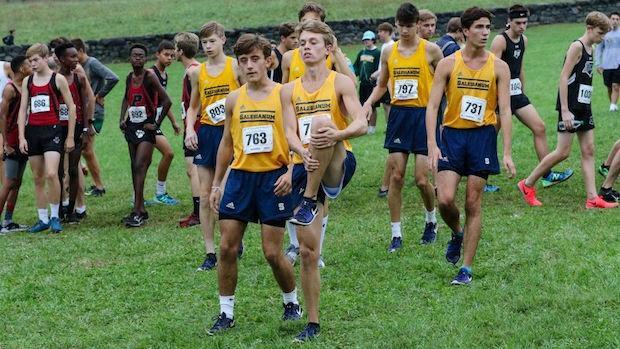 They will be overwhelming favorites with 7 of the top 12 fastest runners in the Division led by Michael Keehan (15:17 5K PR) and Sean Banko (15:18). Virtual meet preview for the Division 1 boys race this Saturday at the 2018 DIAA State Cross Country Championships.